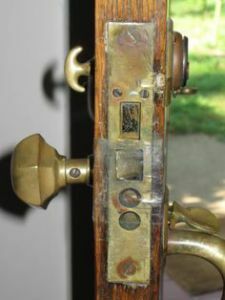 Share the post "Repairing and Reusing Antique Locks – Mr. Locksmith Blog"
Locks are essential parts of securing valuable and invaluable assets. Hardly is their anyone who would go on with life without using locks. 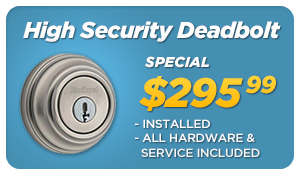 Since the ancient times, locksmiths have ensured that your wealth and property remain intact by impeccable locks. With the advancements in technology, we have surely witnessed enhanced quality, variety and safety in locks. Additionally, many ways to treat, repair and reuse locks have also come up. You may have old locks which have stopped working for you in some way and you might want to just replace them. Before doing so, you should think whether your old lock can be reused or repaired. In this way you can save money that would otherwise spend on a new lock and make use of the old lock instead of throwing it away. 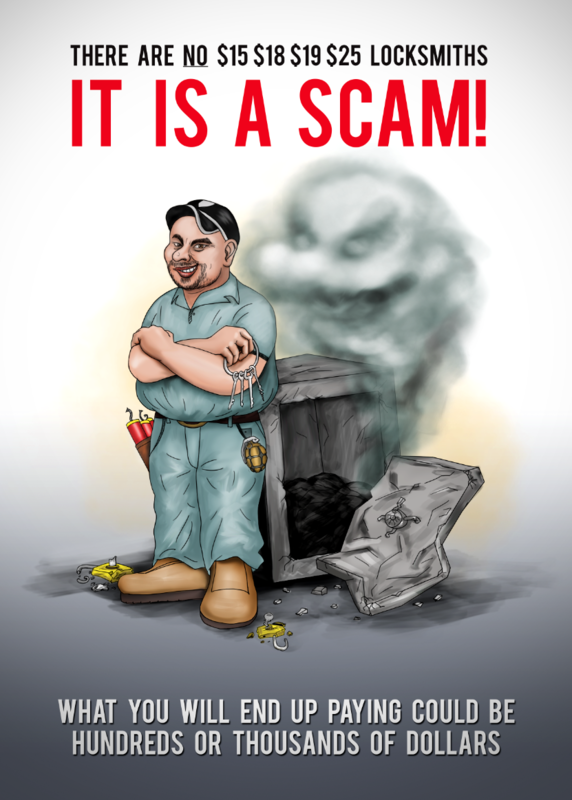 Get it examined– The first step you need to do when you have old locks, is to get it examined by the Mr. Locksmith. If you have a lock (front door lock) and cannot open and you are locked out call or or take some pictures of it in different angels and email or text it to us. Sometimes we can help you over the phone. Check if the problem is in the key – open the door and without closing the door check if the lock will lock and unlock. If the lock is functioning then the problem could be the lock is sticking in the door frame. Check Lock with Door Open – If the door is open and the lock is not working it could be a minor problem like a worn key (easy fix, rekey the lock) worn cylinder or worst case the lock is worn out. 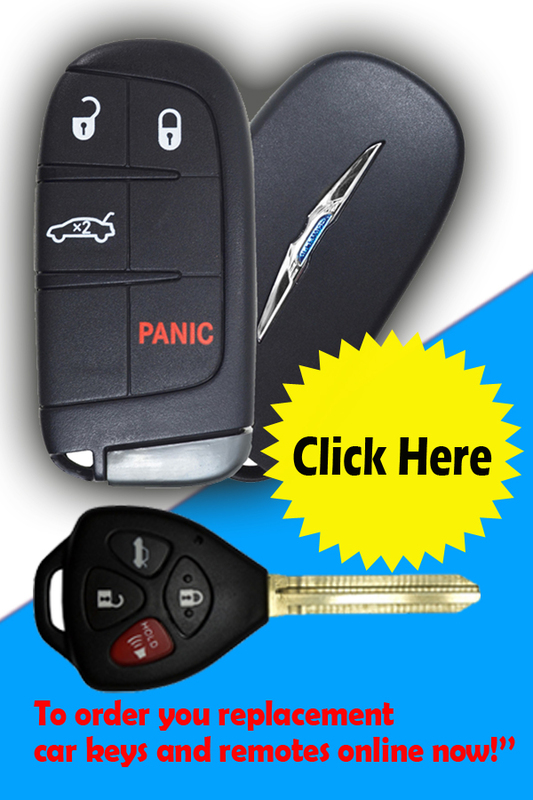 Abrasions, dents, and breakage can render a key ineffective and so your lock may not be working. 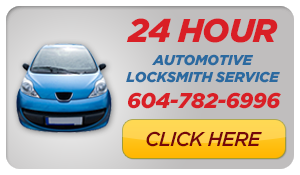 Repairing old locks – Usually, Mr. Locksmith will be able to fix your lock. 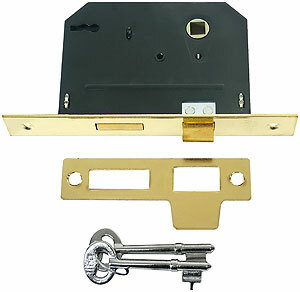 However, sometimes it is more cost effective to replace the lock. We can give you a quote on repair or replacement. 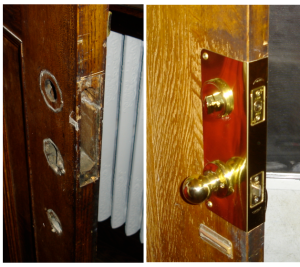 Upgrading the old door and lock with a Door reinforcer and new locks. Old Mortice Lock still found on lots of older homes. Old Mortice Lock new replacement lock. Antique locks are absolute sources of beauty. They are much intricate in design and their patterns are done by ancient passionate hands. It needs to be acknowledged that the patience and love ancient people had about what they were doing, is somehow missing today, even with the kind of technological backup we have. So if you have an antique lock that doesn’t work, you can get them repaired too. Just because it belongs to another time, it need not be discarded. The video is us upgrading and installing a new Schlage Deadbolt with Door reinforcer and Strike Plate. 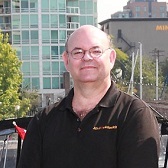 Mr. Locksmith uses a similar technique to upgrade from an old worn out residential lock and door to new locks and saves the door too.